Learn how to get a Samsung Galaxy S9 for free. See offer details. Want the same great features in a larger phone? 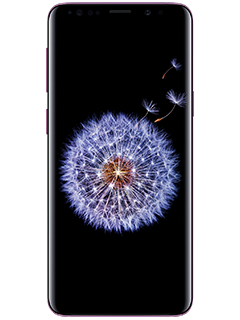 Check out the Samsung Galaxy S9+. With Pro Mode you can manually adjust camera settings so that every shot looks professional. Watch everything DIRECTV1 has to offer on the immersive Infinity Display.